IDF prepares to receive its first F-35 stealth fighter next week. 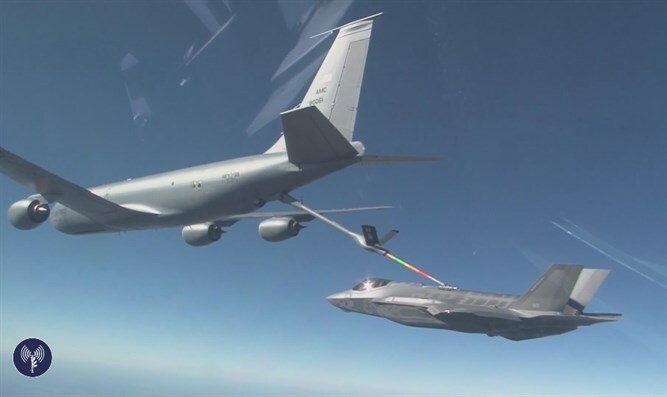 The Israeli Air Force will receive its first pair of F-35I “Adir” fighter jets next Monday, when the two planes arrive at the Nevatim air force base in the Negev. The F-35I will be Israel’s first stealth fighter and Israel’s first fifth-generation fighter jet, expanding the IAF’s capabilities. One of the American pilots bringing the two planes to Israel, callsign “Animal”, spoke with the IDF about the IAF’s latest acquisition.